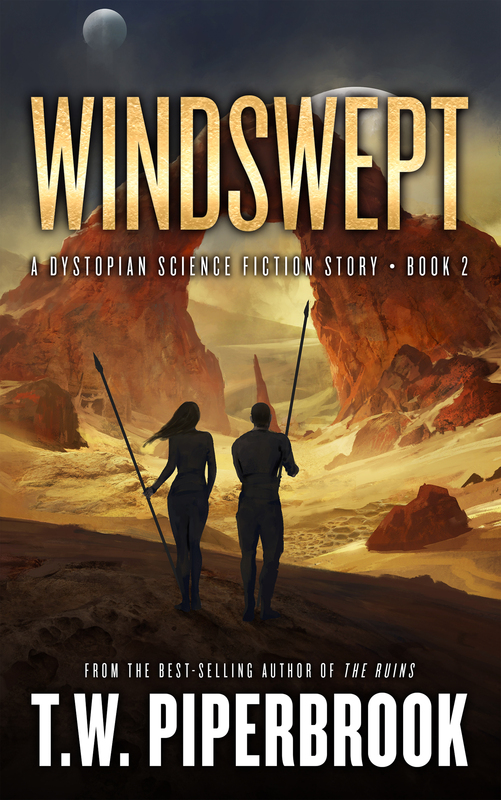 WINDSWEPT - BOOK 2 IN THE SANDSTORM SERIES! 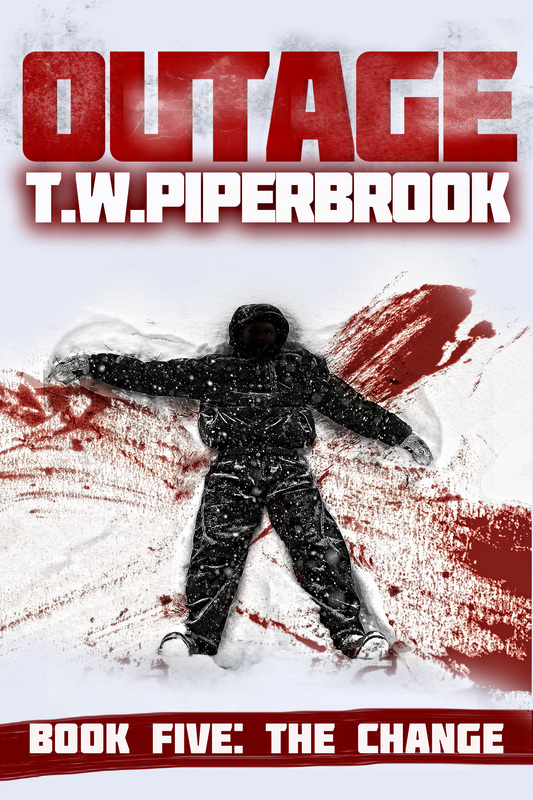 Forced into a Red Rock jail, Neena and Kai fight for their freedom and their lives, while Darius puts together the pieces of a terrifying discovery. 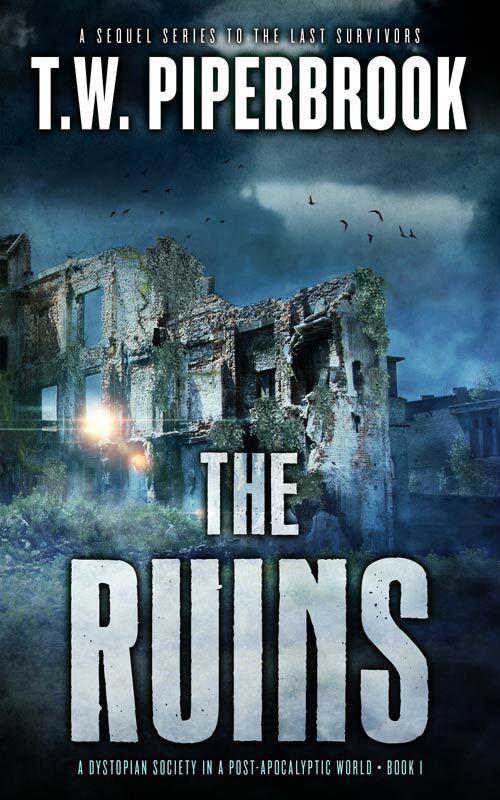 Will they find out the truth before it's too late? 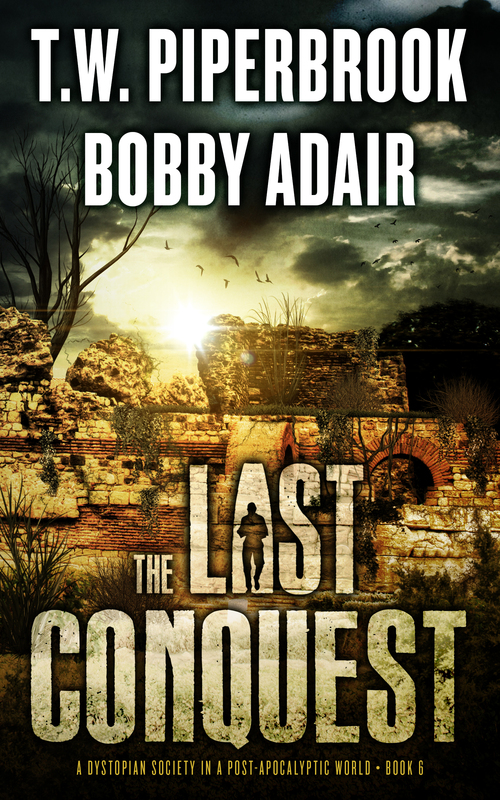 Or is the colony's fate sealed? 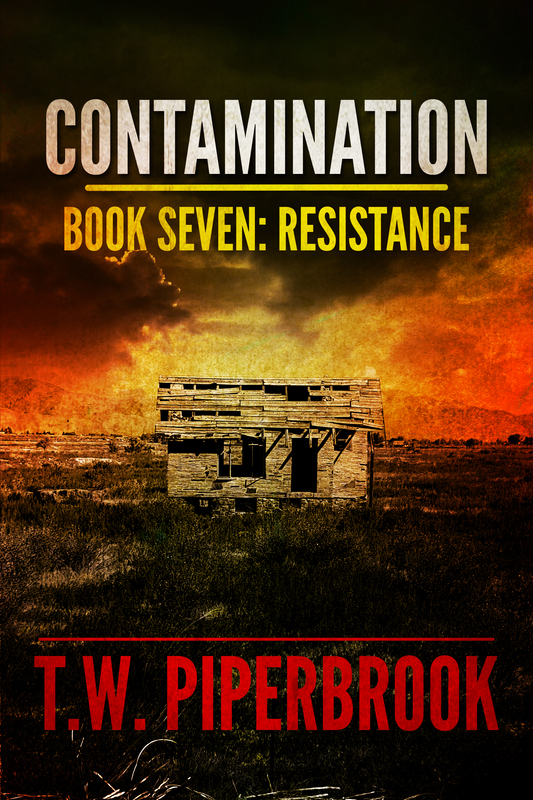 Contamination Book 7: Resistance New Release! THE ONLY WAY TO SURVIVE IS TO RESIST. After freeing Dan and Quinn, Sandy Duncan must fight to escape the lumberyard while protecting the others she came to save. The infected lurk outside the gates. Is the fate outside the lumberyard even worse than what she faces if she stays? 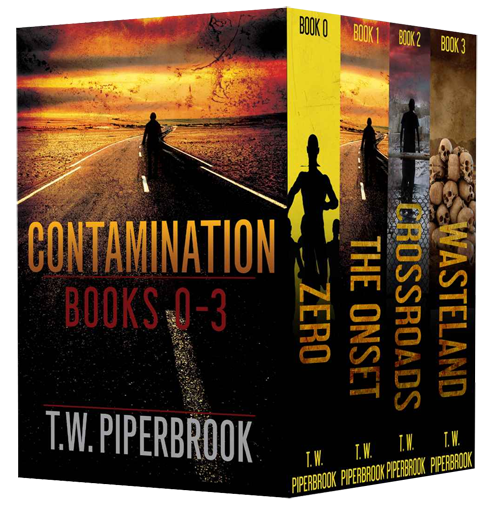 Get Books 0-3 at a special price!